Our theme this month in class is gratitude. This is a wonderful opportunity to talk to the little yogis about family, friends, sharing, giving and receiving. I am very conscious that my family is very privileged. We live in a safe place, in a comfortable home, where we have healthy food and access to a quality education. I hope by talking to the yogis, and learning about gratefulness, they see and appreciate the fortunate lives we lead. Learning about gratitude can come from discussion, reading books, doing related kids activities and sending thank you cards. It can also come from doing breathing techniques and practicing yoga poses. Gratitude can be intergrated into our thoughts, words and actions, ultimately becoming part of our lifestyle. Disscusions in class this month will focus on what we are grateful for in our day, like: “What a beautiful sunny day. We are so grateful to live here”. Or ” Wasn’t our friend kind to bring us some cake. What a lovely thing to do”. By pointing out the beauty in our lives, we show how to be grateful for experiences, not just what we own. We hope to instill the practice of thinking carefully about things we desire versus things we need. We can alter our speech to include “would like” instead of “want”. We disscuss what happens when we outgrow clothes and toys, we talk about passing on the goods to another child or charity. We talk about not wasting food and composting. 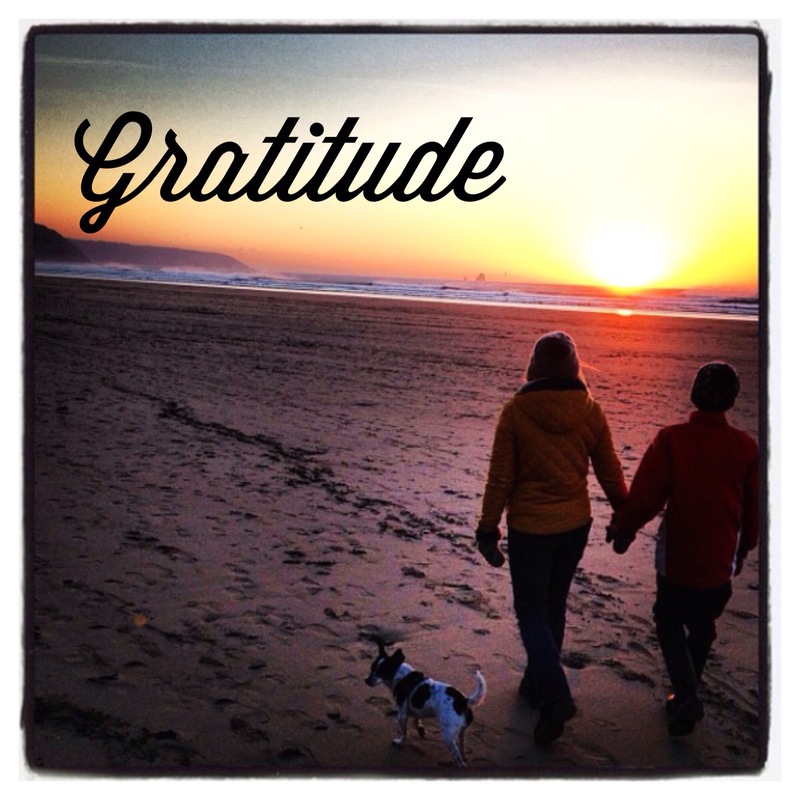 The power of gratitude is transformative for everyone, so ask your little yogi every day what they are grateful for and see what beautiful answers they come up with, share with them what you are grateful for in your life. It can be the smallest thing to the biggest. We all have so much to be grateful for.